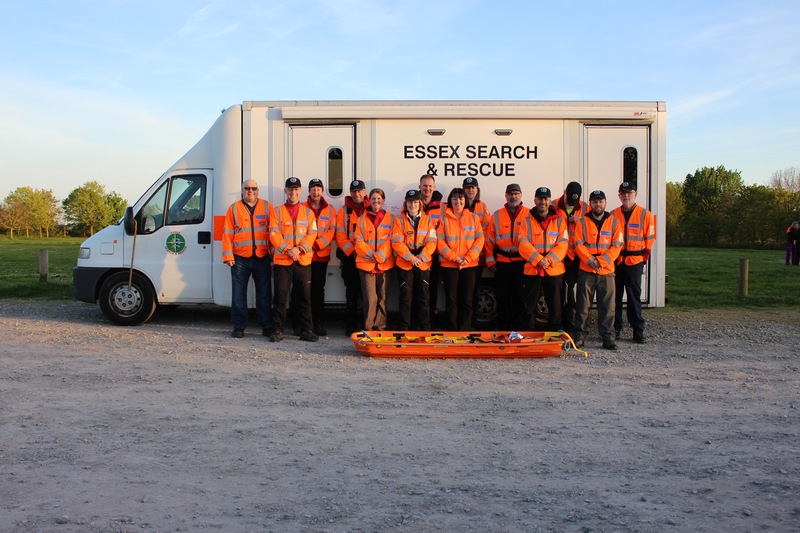 We are the Essex Search and Rescue team. Assisting the Police searching for vulnerable missing people such as young children and those with dementia. How often do you hear that phrase on the local news? If you think that search & rescue is confined to the sea or mountainous areas, then you are mistaken. Every year thousands of people are reported missing in Essex, as they are in all counties throughout the UK. In the majority of cases they turn up safe and well – but sometimes they don’t. If the missing person is one of your loved ones, you will expect well-equipped, well-trained search and rescue professionals to bring them home safely to you. That’s when Essex Search & Rescue go into action. We respond at any time, day or night, to calls from the Police to assist in the search for vulnerable missing persons. In each case a fast response is vital. 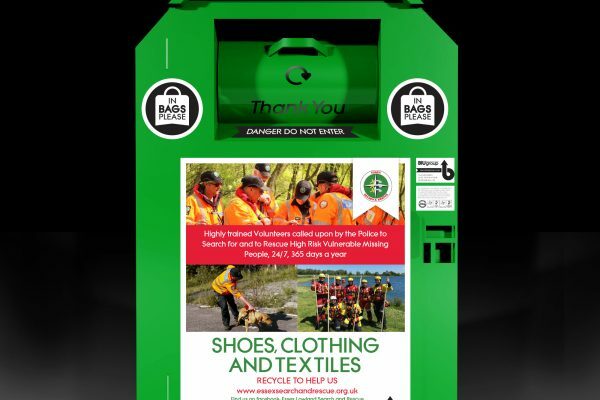 START DOING YOUR BIT FOR THE COMMUNITY. JOIN US AS A VOLUNTEER.